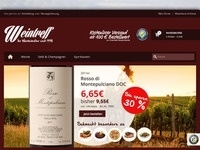 Weintreff.de is an online store, which is represented in the network since 1998 and one of the oldest online shops specialized in wine. 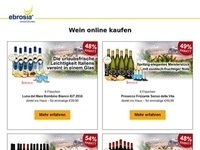 Weintreff.de currently selected offers and exclusive wines, and sparkling wine & champagne and spirits at reasonable prices for any occasion. 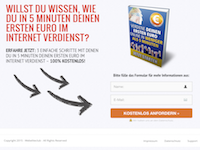 The compensation is done for each successful sale. In this case, the receipt of payment the customer is provided.